A MUST SEE! Do not miss your chance to view this 3 bedroom, 2 bath end unit condo in popular Chatham Woods. 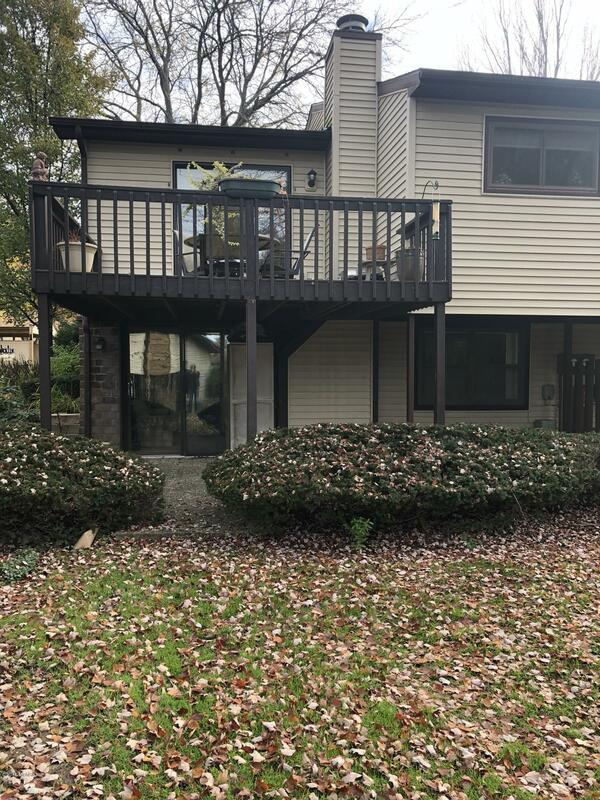 Located in Forest Hills School District, enjoy maintenance free living with a spacious kitchen with center island and tons of cabinetry, spacious living room, 2 main floor bedrooms, newer windows and newer HVAC with air (2016). The finished lower level is complete with another bedroom, bath, family/rec room area with gas log fireplace, plenty of storage space and walk out sliders to the patio area. Great location-close distance to shopping, dining and highway access. Call today for your personal showing. Buyer to verify all information.